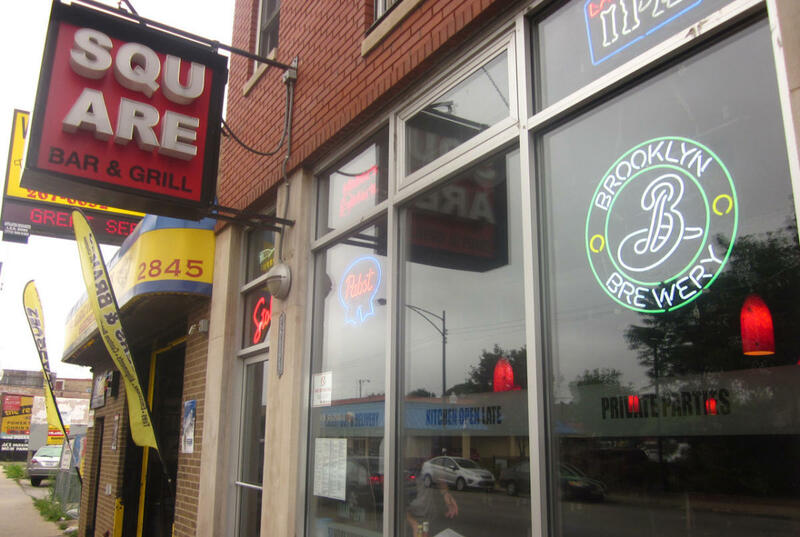 Square Bar and Grill opened its doors on May 30, 2009. Since then we’ve grown into a hot spot for tasty burgers and great beers on tap. Grab a seat at the bar — crafted with wood from salvaged bowling lanes — to sip on organic microbrews and munch on homemade pub grub. If you’re looking to watch a game, sit back and relax with a drink, Square is the place for you and friends.